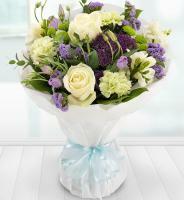 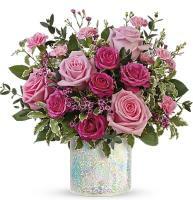 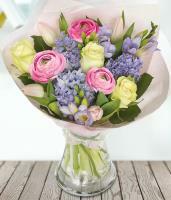 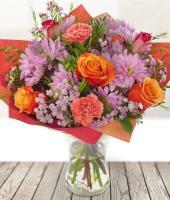 Send flowers to Swaziland using our online Swaziland florist. 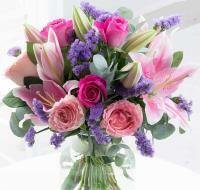 Your flowers delivered are delovered by local Swaziland florists and can be sent to anywhere in Swaziland. 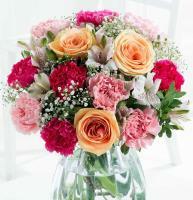 Send flowers to Swaziland with Mondial Flowers today, live plants, exotic flowers and complementary gifts. 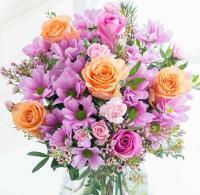 When you send flowers to Columbia there is a difference in the quality of flowers and roses. 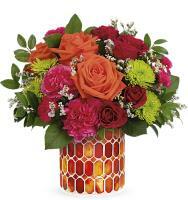 With Mondial Flowers you can be assured that you will receive the best quality and freshest long stem roses, flowers and gifts available when you use our flower delivery service in Swaziland. 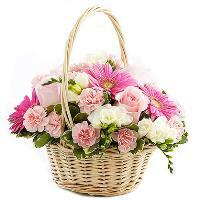 Mondial Flowers offers you an exellent flower delivery service and prices when you send flowers to Swaziland. 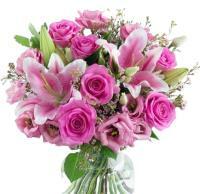 Your flower order will usually be delivered the same day, depending at what time the order is done. 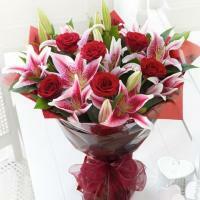 Personalised flower delivery service is guaranteed. 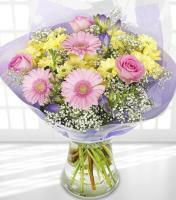 Each flower order is delovered personally by our local florists in Swaziland. 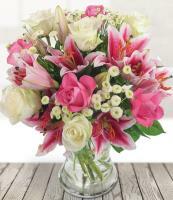 This ensure that the flowers delivered in Swaziland are hand picked and cut daily for freshness and usually bloom for several weeks giving your loved one a constant reminder that you care and that you are thinking of them. 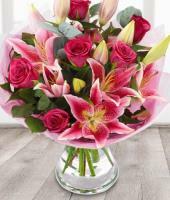 With your the flowers you are send to Swaziland you can also add a bottle of wine, a box of chocolates, a bottle of champagne, cuddly teddy bear soft toys and balloons. 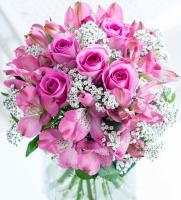 You can also choose to put yoyr flower bouquet in a flower vase, by adding a vase from our addons. 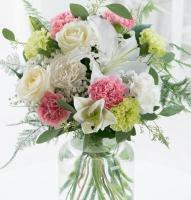 Pleaase note that the vase shown with our flower bouquets are not always included in the price. 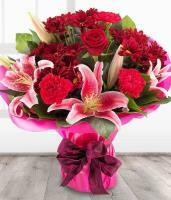 FREE Card and message delivered with the flowers when you send flowers to Swaziland with our online flower delovery service. 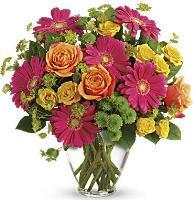 Thank you for using our flower delivery service to send flowers to Swaziland today!